Welcome to the official Division 8 Key Club Website! GET KEY CLUB TEXT UPDATES! 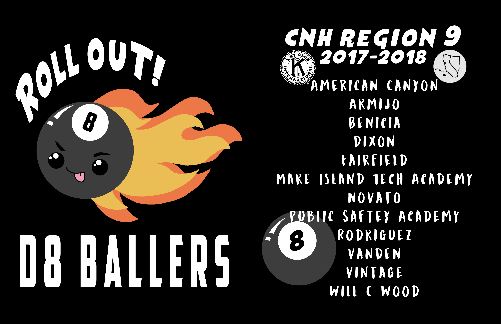 Where: Union Creek, Suisun City - 2 Railroad Ave.
​Check out the 2017-2018 NEW Division 8 T-Shirt! Click here to find more information on how to order the T-Shirt and other D8 Merchandise!